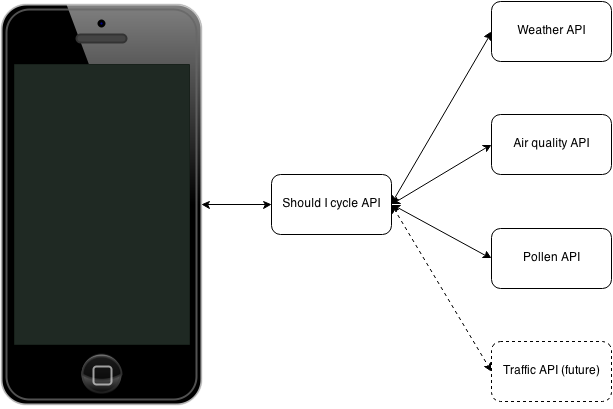 This is the sixth post in my series on building a mobile app, “should I cycle”. Now that I’ve got my API implemented I’m ready to build the client app. For my initial prototype I don’t really need any UI at all – I can get away with hard-coding the values I want for my should I cycle alerts particular to my route – e.g. 8am, London, no rain, not easterly winds over 10 mph. However, I haven’t gotten around to implementing that yet for one reason – I can’t decide whether to implement an iPhone or Android (or even Windows Phone) version first. See, I currently have a 2 year old iPhone 5 which is working fine. Just last week the new iPhone 6 was released and I was a bit underwhelmed, so I probably won’t be buying one. So right now I can’t decide whether to stick to my iPhone 5 or jump over to Android and get myself a OnePlus One phone which my flatmate owns and looks pretty good. 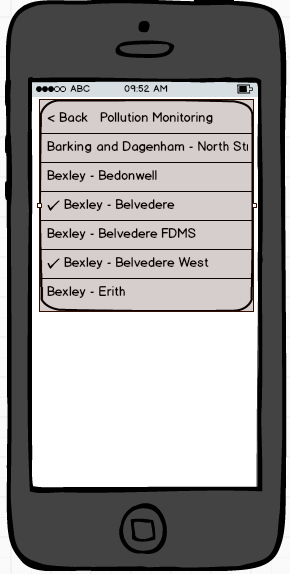 In the meantime I started thinking about what the UI for a first version of Should I cycle could look like, and came up with these mockups (using Balsamiq). As you can see I’ve taken iOS’s Alarm app as inspiration and copied much of its UI. Hmm I guess right now I should just get on with a prototype (with no UI) on iOS for my iPhone 5! 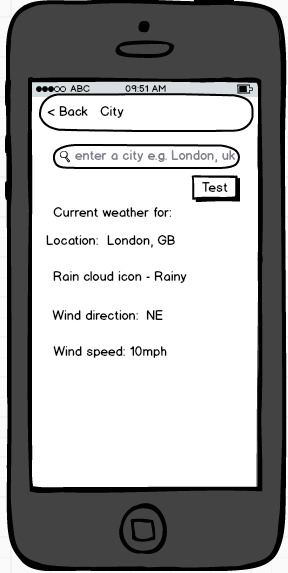 Once I had determined I was going to use London Air API and OpenWeatherMap’s API it made it easy to design my own API. I find that documenting this process is essential as otherwise I would forget the decisions I’d made during planning and investigation when it came time to actually write the code. location string 1 The location for weather results. We will call OpenWeatherMap’s forecast service with this info http://api.openweathermap.org/data/2.5/forecast? airquality string 0..n A site code to check for pollution. This parameter can be passed as a comma-separated list to check multiple sites, e.g. We will call London Air’s API for each location. The response format will be JSON. The API document is hosted in Google Docs over here: Should I Cycle API. Since I’m going to have to build an API for my app before I write any code I’m going to think about what my API should look like. To do this I’m going to do some investigation of what APIs are out there which my API will call. Which Weather API to use? Anyway, without the “chance of rain in next hour” metric I started looking elsewhere. I took a look at Forecast.io’s API and their API looked great – easy to use and it has the hourly forecast which is what I want. But when I tested its results for London a couple of things bothered me. 1. it’s in imperial only, not metric. OK that’s not a showstopper, I can do conversions to metric in my API. But the wind direction was plain incorrect. The weather was blowing an easterly but their API was saying it’s a southerly. Bad data = showstopper. I had a quick look at OpenWeatherMap’s API and their API has super easy documentation (London current conditions here and 3 hour forecast here) but I couldn’t see hourly data there either. The UK’s own Met Office has numerous APIs over at http://www.metoffice.gov.uk/datapoint. But bloody hell, it’s hard work trying to figure out which API call to use and how to call it. The “UK daily site specific forecast” was one option – here’s its results for Wandsworth. But that only has the forecast conditions at noon and midnight. All I want to know is what the conditions are now. Where’s that? Ah let’s try the “UK 3-hourly site-specific forecast” (Wandsworth here). Again, it’s 3 hour forecast feed. All I want to know is the conditions right now and for the next hour. I guess that’s as close as I’m going to get though. I couldn’t find the perfect weather API – only Forecast.IO had a rain prediction for the next hour but their wind direction was incorrect. OpenWeatherMap and Met Office both had 3 hour predictions, but OpenWeatherMap’s documentation is better, their Free account has better terms, and they work worldwide and not UK only so I’m gonna use them. What should my API look like and what will it do? It’ll be pretty simple – when invoked, all it will do is call the other web services it’ll use – weather, air quality, pollen levels, convert the results into a succinct format, and probably cache the results. App idea: Should I Cycle? 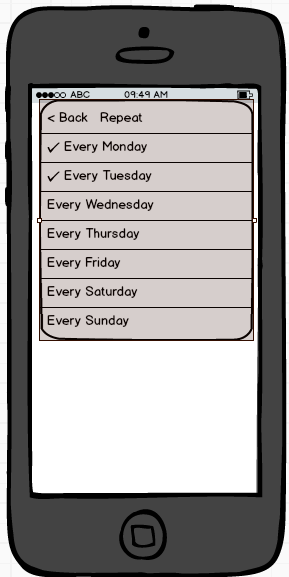 I’ve come up with an idea for an iPhone app which I’m going to implement if I have time. I don’t expect to make any money off this app, and I’m only going to build it for an audience of one – me! But if it works well I’ll see if I can be bothered putting it on the app store. The app is pretty simple – at a set time each day (i.e. in the morning) it should send me an alert (i.e. 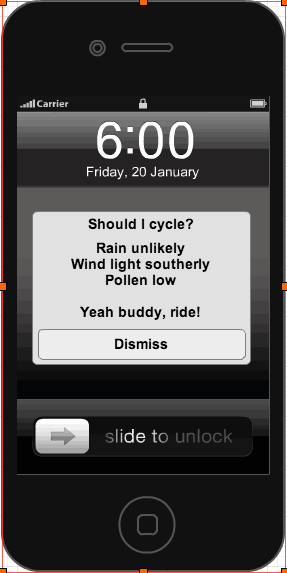 a push notification) as to whether I should cycle to work or not. A highlight of the year for Microsoft developers is Tech Ed, Microsoft’s only annual developer conference in NZ. Fortunately it’s held just down the road from my work, at Sky City Convention center so I’ve gotten to go to many sessions over the last few years. The closing party, “Tech Fest” is always a highlight too. A great venue, free beer, the chance to catch up with former colleagues and university friends, and of course the music. 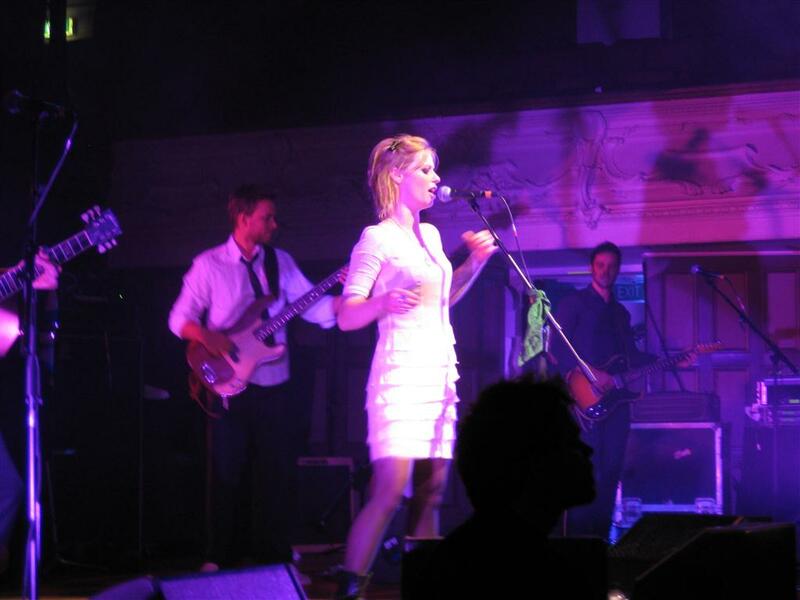 Every year that I’ve been Microsoft has done a great job of booking really good “world famous in NZ” bands to perform. 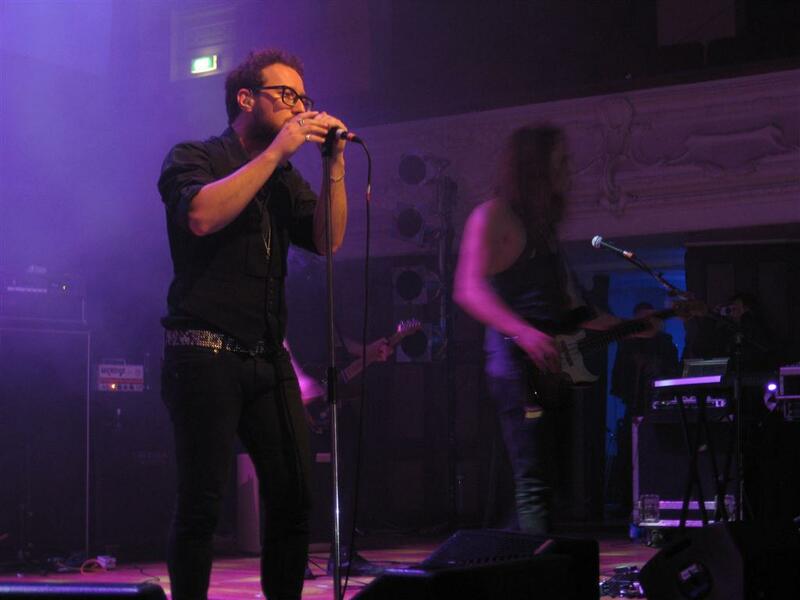 2007: Evermore. 2008: Opshop. 2009: Katchafire and Elemeno P. and 2010: Midnight Youth and Gin Wigmore. Midnight Youth did a great job getting the crowd going. They sounded polished and the crowd was loving it. Then Gin came on. Now, I really like Gin’s music and her performance was great, but after being warmed up by a rock band the crowd wanted to party some more. The consensus amongst the punters was that Gin Wigmore should have warmed up the crowd first, and then Midnight Youth it finish off.